For all their pomp and swagger, the Australian cricket team has had a miserable record in the sub-continent. The otherwise aggressive side has caved in on the slow and sluggish Asian pitches, and this remains their biggest Achilles heel even to this day. Many controversial tags have been associated with the team whenever they land in the sub-continent, and for many reasons and for all the ability of the team they somehow find ways to stumble in these conditions. However, as Australia are all set to play a Test series in Sri Lanka, this hideous record can be rectified. If the thumping performance in the practice match is anything to go by, the Baggy Greens are ready to iron out their flaws and seem to have learnt from all their previous mistakes. They trounced the Sri Lankan XI by an innings and 62 runs in the practice match and will go into the Test match brimming with confidence and most importantly with belief in their abilities. 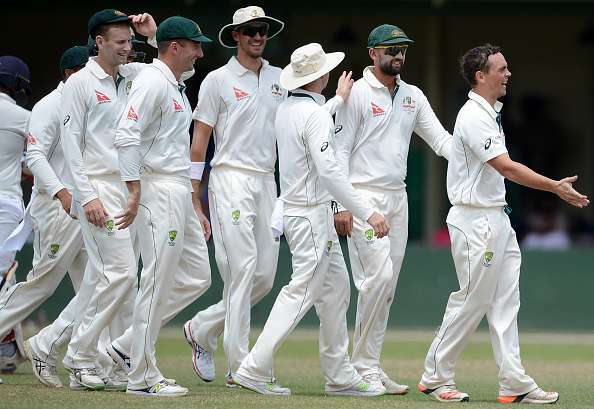 Here in this list, we take a look at 5 reasons why Australia can improve their record in the sub-continent. Ever since the retirement of Kumar Sangakkara and Mahela Jayawardene, the Sri Lankan team has never looked settled and have been forever under transition. Barring a win against West Indies, the Lankans have rarely tasted success in the longest format. All this with a fully fit side! But such is the bleak condition of the hosts this time that irrespective of their deplorable performance in England, this series looks like a mountain to climb even before the first ball has been bowled. Such is the injury concern that the selectors have been forced to pick up sides before every match, as they will have to look at the fit players. "It is very difficult times as a selector to pick a balanced squad with so many injuries," Sanath Jayasuriya, the chief selector, said. 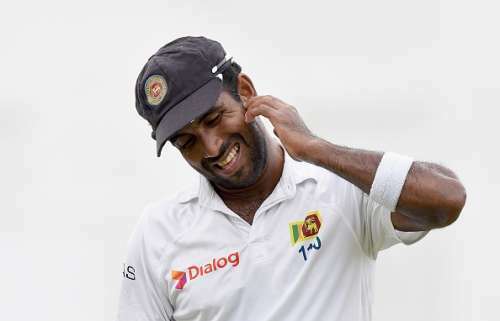 Factor this: Dhammika Prasad has a shoulder injury and is most probably out of the entire series, Dushmantha Chameera and Suranga Lakmal were injured during the England series and will undergo a fitness test for a hamstring strain and Shaming Eranga has been reported for a suspect action. Thus, only Nuwan Pradeep is technically available for selection, as the frontline seamer. Australia will be licking their lips at this prospect, and this is one of the biggest reasons why they can believe this time.